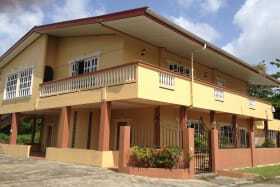 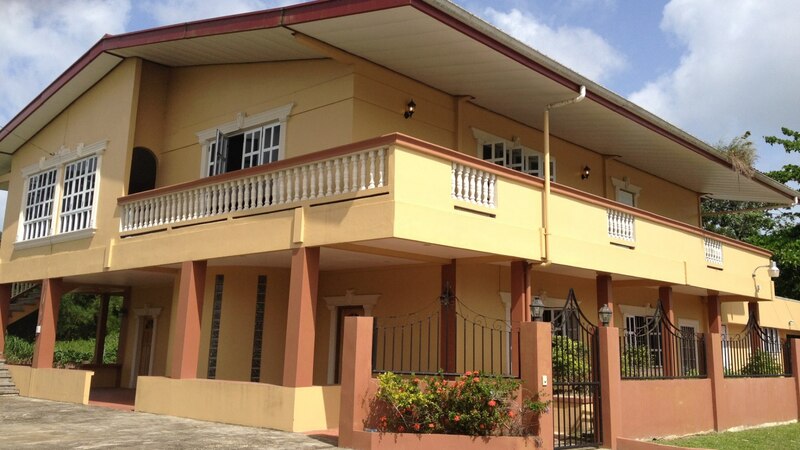 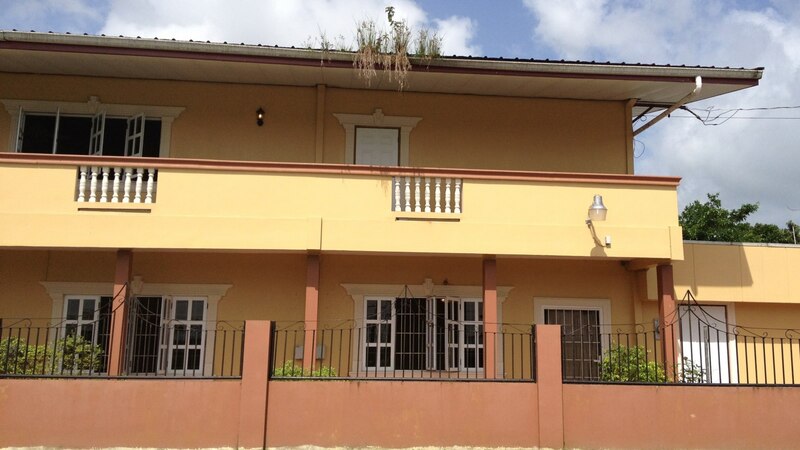 Large 2 storey house in quiet gated community. 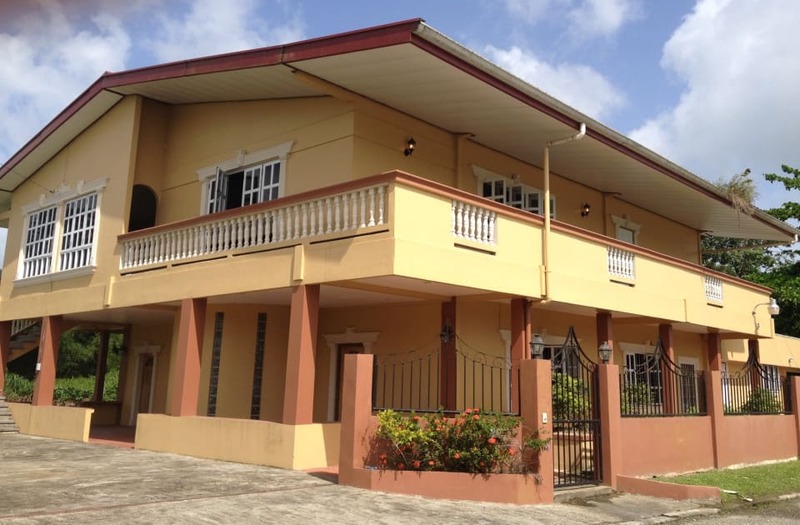 This property has a large open yard and is ideal for someone working in the east wanting to be close to their workplace. 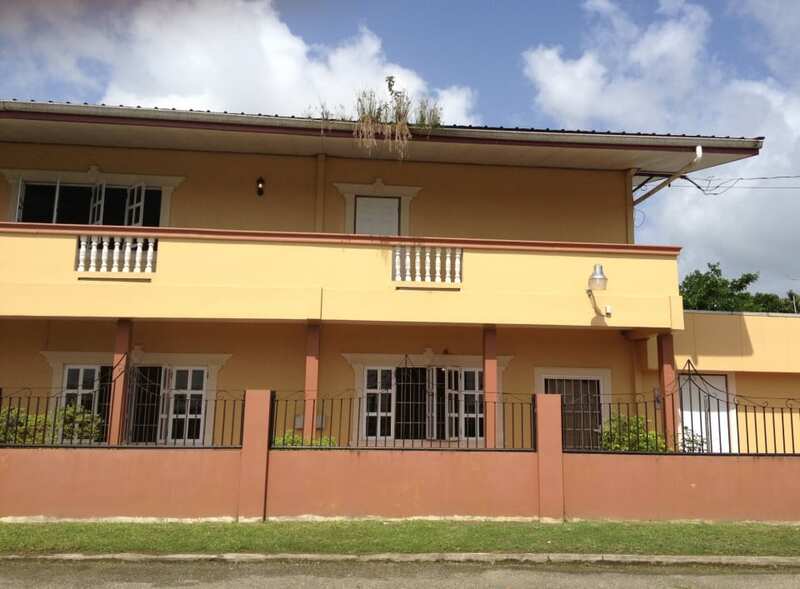 House is very roomy and has a very large modern kitchen with both electric and gas appliances. This property cannot be replaced at the asking price.